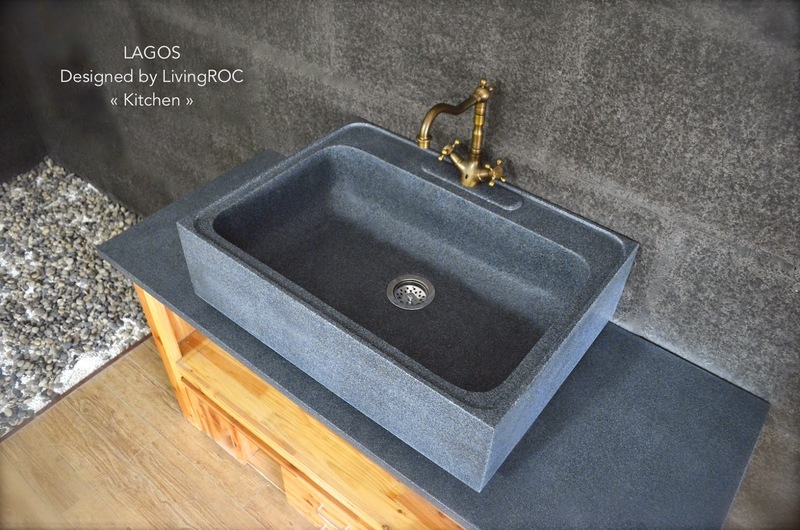 LivingRoc USA-The Blog: OUR CUSTOMERS SAY IT ALL!!!!! OUR CUSTOMERS SAY IT ALL!!!!! We love to hear all you have to say here at LivingRoc. We would like to share a few comments with you. 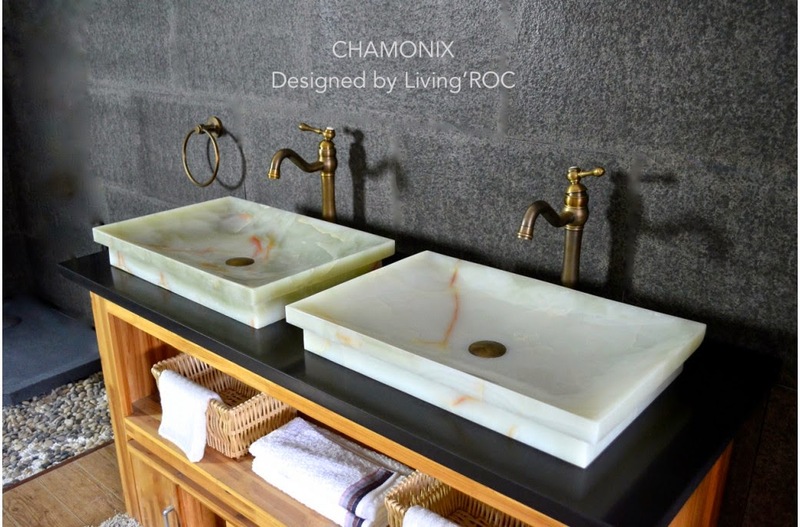 In March of 2014 I ordered 3 Onyx bowls and 1 Trendy gray bowl from LivingRoc. My order arrived on time as promised from Los Angeles, and we were totally happy with our order. The quality of the bowls was fantastic, and they arrived in wood crates, all packed in boxes and styrofoam wrap. I found that their telephone service was excellent, their on line ordering system was good, and follow through for high quality products was excellent for our new condo in San Luis Obispo Ca. 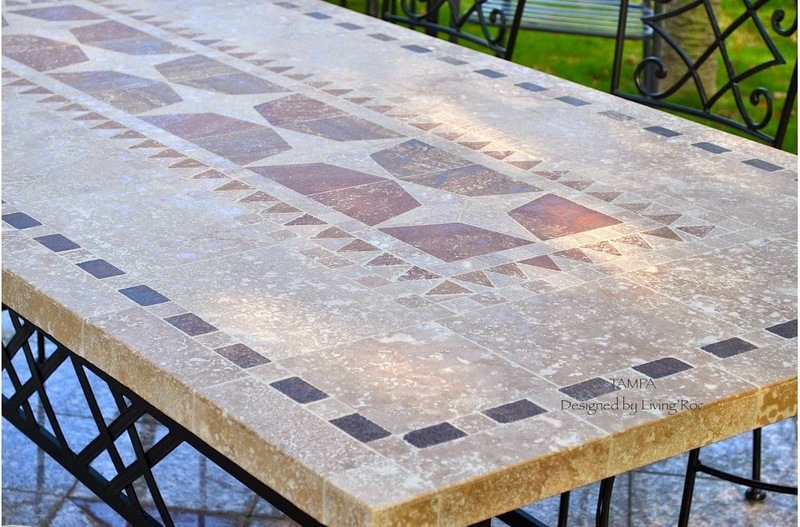 This is one fantastic supplier and designer of high quality products. Indeed we have been delivered today the kitchen sink LAGOS, arrived in perfect condition. We were surprised by the quality of the packaging as well as delivery. We followed your instructions by opening the shipping container. Nothing to report. 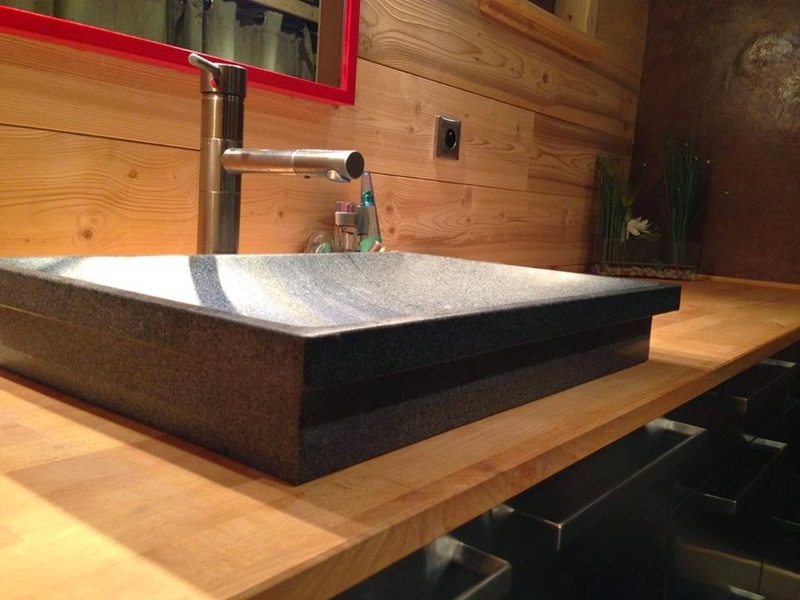 The sink is beautiful, we look forward to installing it. This is just a few of our reviews and satisfied customers. 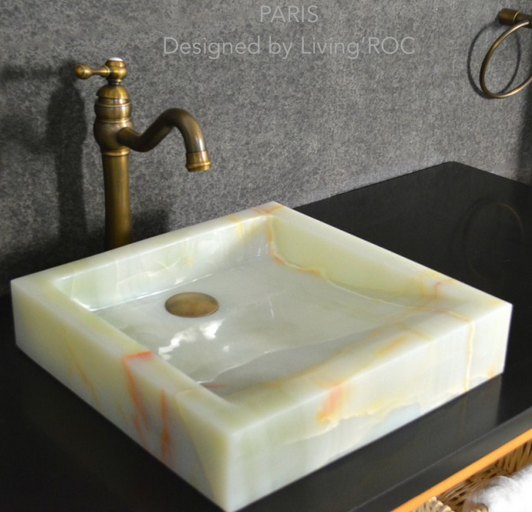 We would love for you to come visit our site and let yourself imagine how LivingRoc natural stone products can change your surroundings.